Iowa made tech news recently and it wasn’t for our Facebook server farms or wind energy. It’s because the Iowa Department of Transportation is pushing to create a first of it’s kind Id app. You can read about some of the details here and here. I’m still trying to sort out my feelings on the issue. At first glance I like the convenience of it. My phone is always with me. I can’t say the same thing about my wallet and id. On the other side, there are security and privacy concerns. Yep. I agree… I also think it will be interesting to see how this all plays out. Since I’m still on the fence on this I’m curious what do you think? Are digital id’s a good idea? Leave a comment and let me know. This week is one of the crazier ones in recent memory for our family. It’s a week filled with dance practices, dress rehearsals, and performances. Add in basketball practices, a basketball tournament, a birthday, a kid who was home sick for a few days… and my wife and I have been running without much of a break. If it hadn’t been for a Grandma’s help we wouldn’t have been able to make it all happen. In the midst of such a hectic pace I knew I needed a Bible verse this week to remind me to slow down… and calm down. 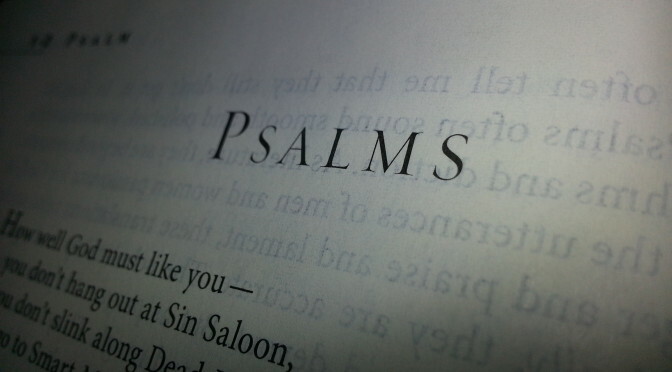 I was led to Psalm 119:114 (MSG). Certainly a good reminder! One I needed. What Bible verse do you turn to when life gets crazy? 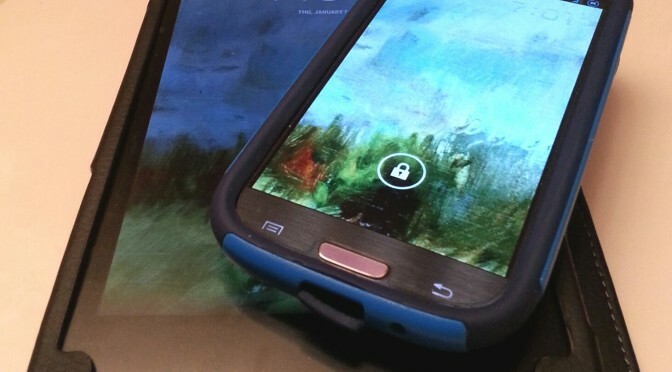 I’ve written before about how I like to change up my Android smartphone homescreen. I’ll create a look I like. Stick with it for a few weeks. Then change it up. One thing I like to keep consistent is a Bible verse. Recently, I discovered an easy way to make this happen. It’s really simple to set up. Just go to the Google Play Store from your Android smartphone or tablet. Then search “Bible verse of the day”. Install the one that the arrow points to in the screenshot below. Next, add it to your homescreen like you would any widget. You then have some options like the size and the color of the text. You can also choose from several different Bible versions. That’s it! 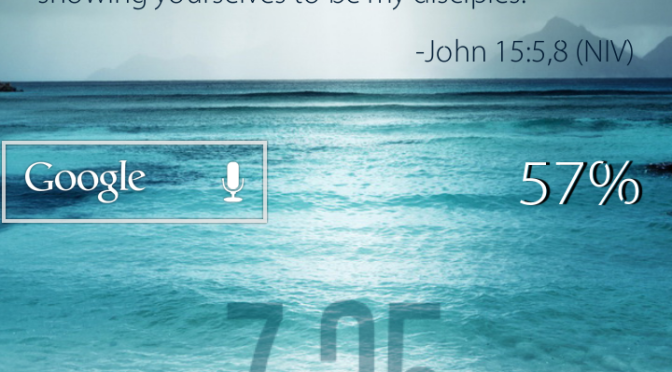 Now you’ll have a different Bible verse appear on your screen every day. I’ve often found that the perfect verse will pop up when I need it most. 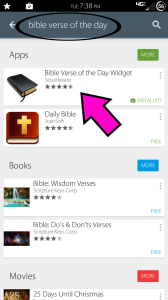 Do you have a favorite Bible app or widget? Let me know. I’d love to try it out.